Hello everyone out there in blog-land! It's been a super crazy busy start to this school year so I've been a bit MIA on the blog (but you can find me on Instagram more often)! I have a student teacher this year, I am Junior Class Advisor (and this week is Homecoming week), and I have my normal course load to attend to so my plate has been full! 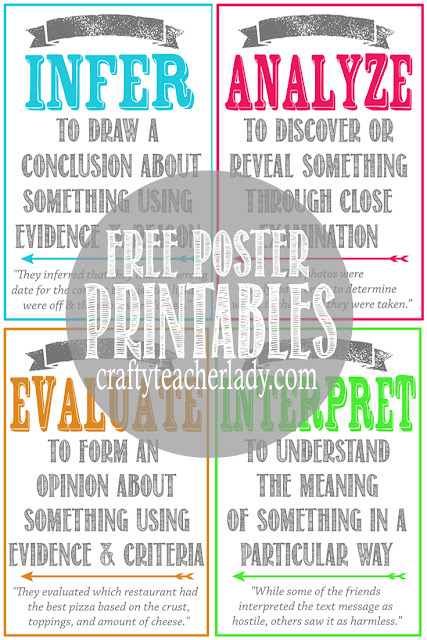 However, I'm here with another set of FREE POSTER PRINTABLES for your classroom! As a social studies teacher, I'm always seeking ways to work on my students' critical thinking skills. Discussions within my academic department at school lead to the realization that many students lack a basic understanding of what some of this critical thinking terminology means. We ask them to analyze, infer, evaluate, and interpret information and sometimes assume they know what these words mean. Thus, I decided to create a set of four 'CRITICAL THINKING SKILLS' posters to put up front and center in my classroom. This way we can all reference these definitions and examples when working on various tasks during daily lessons! The posters come in two sizes...a basic 8.5"x11" standard paper size that can be printed on any printer at home or school and a larger 11"x17" which I had printed onto thick photo stock at Staples for a total cost of $8! 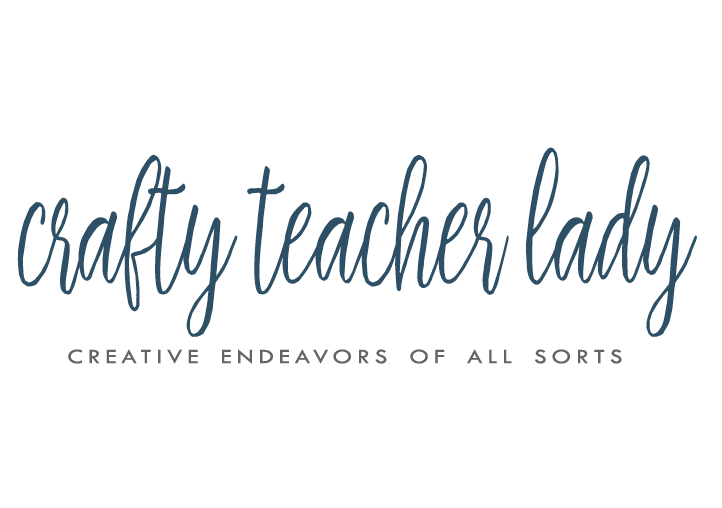 One of these days I'm going to open up a 'Teachers Pay Teachers' shop but for now, these are FREE, FREE, FREE for you so grab them while you can! Enjoy! Love these so much!! Useful + classy! Would you mind sharing what program you use to make these? Thanks Brianna! I used Photoshop to create the posters! You need to be selling these! I cant get these to save as a jpeg to send for printing. Or I just don't know what I am doing... can anyone help me? Thank you for sharing! This is perfect for my middle school classroom! Awesome! I just can't print though. They keep coming up black! Thanks so much for these awesome posters! What a awesome FIND!! !